From small domestic installations to large commercial buildings with High Definition Security CCTV and full app control we have you covered. High definition security can supply a full range of access from domestic door entry to high end finger print commercial installations. High Definition Security can supply a full range of LED external lighting including fully integrated security at your fingertips. High definition can supply, install and manage your new or existing intruder system with full control at your fingertips and police response where required from our 24hr central station. 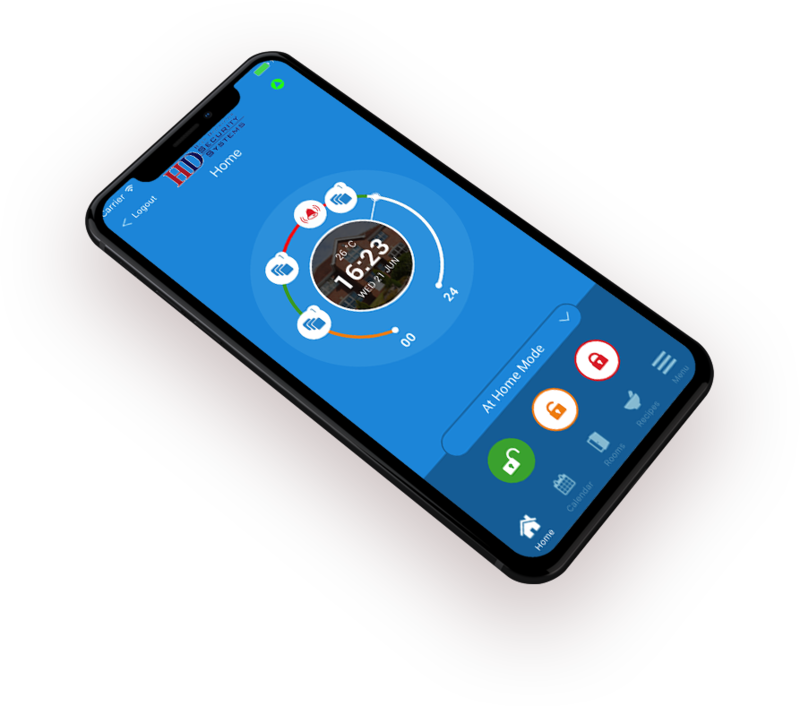 Monitor and Control all at the touch of a button. No matter where you are in the world you’re always in control. We offer both wired and wireless systems that are accessed from the cloud making sure you can view the status of your security and easily take action when required. 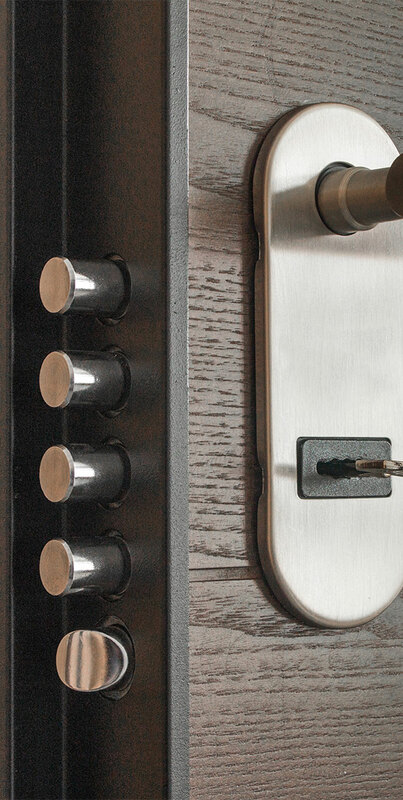 Supply, Installation & Maintenance in all aspects of security. 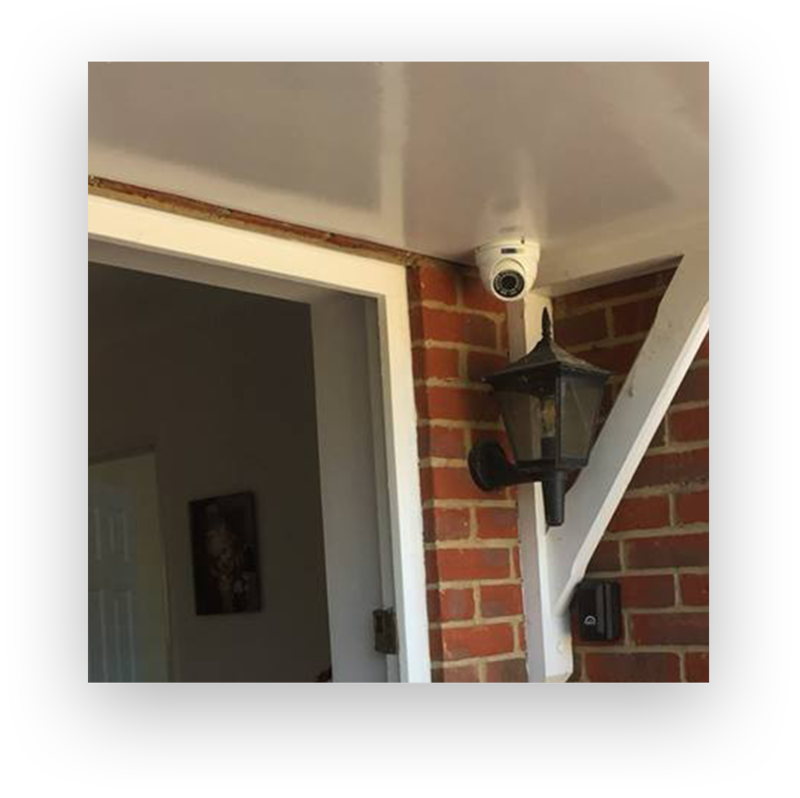 As one of the premier security supply and installation companies in Battlesbridge we provide all aspects of CCTV installation services in and around the Essex, Suffolk, Ipswitch, Kent and London area with no job too big or small. We offer various services for domestic, business and corporate clients. We treat every customer with total respect and work towards a very high professional standard. Your total satisfaction is very important to the success of our business. Whatever the size of the job, large or small, we aim to establish the exact needs for each client. Have a look at the reviews below from our recent jobs to get an idea of what it's like working with us. We always aim to build relationships with our customers by ensuring we provide professional advice based on our years of experience.